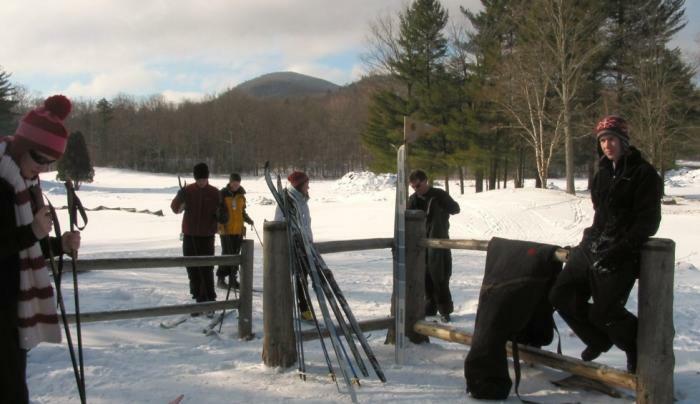 The finest groomed, set track in Lake Placid, plus professional instruction, ski shop and rentals (including snowshoes). 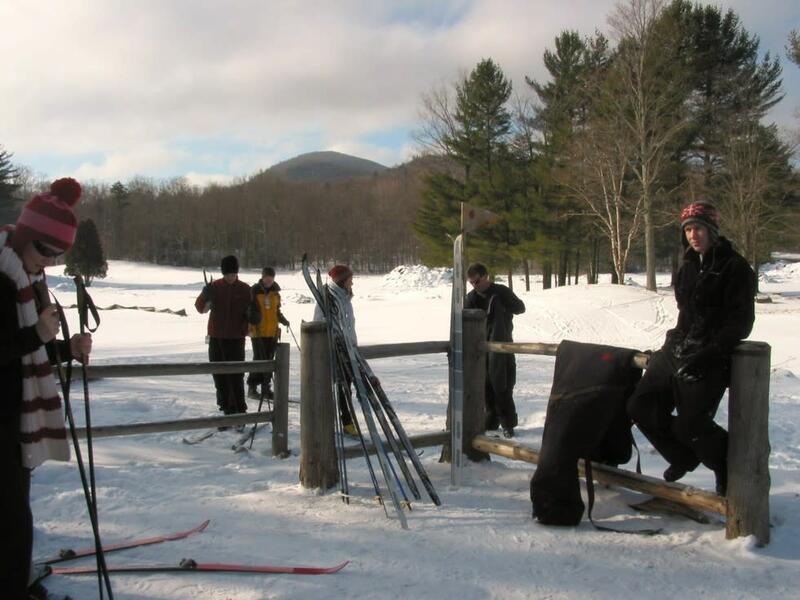 20m of groomed trails and 10m of light backcountry trails, which connect to the Jackrabbit Trail. Call for trail conditions. Open throughout winter.